Are you on the lookout for moving quotes Tampa moving companies can provide in no time at all? 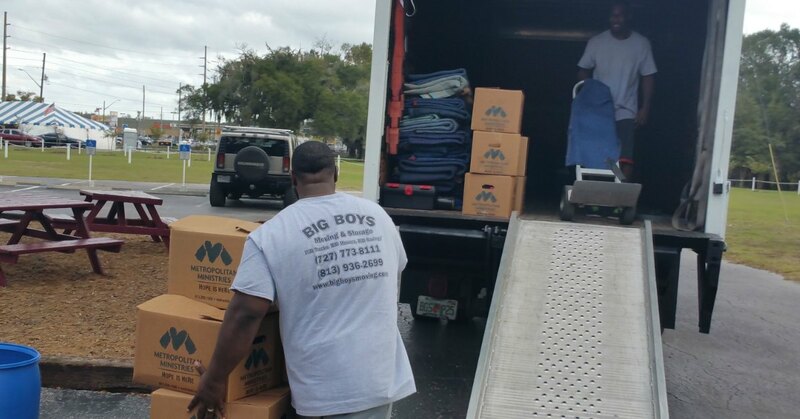 When it comes to fast moving quotes from Tampa movers it doesn’t get any better than Big Boys Moving! Get Fast Tampa Moving Quotes with Big Boys Moving! When you are putting out feelers to get an idea of the moving costs in your future you want to hear back ASAP. Often, the best way to get an immediate quote for your Tampa moving costs is to pick up the phone and talk to someone directly. You can do just that if you want to contact us for a quote too! Just call us at 813-936-2699 and tell us what you are looking for from your mover and we can put together a customized quote for you right away! Sometimes, however, you might not be able to drop us a line via phone. These days it’s much more convenient to drop an e-mail or fill in an online form, and wait to hear back. Online moving quote requests are great, especially if you’re looking for a quote while taking care of the kids, while on hold at work, or while doing just about anything else at the same time. If this sounds like a better fit for you, you can send in an online quote request to us here at Big Boys as well! To send in your online moving quote request it’s as easy as 1, 2, 3! Head to our FREE moving quote request form right here! Fill in the requested information and click “Submit”. 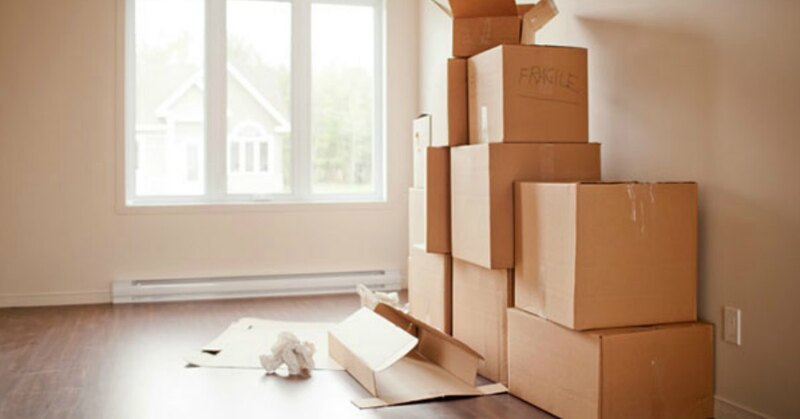 Wait for us to get back to you with information for your move! Why Contact Big Boys Moving For Moving Quotes? When you contact Big Boys Moving for a free moving quote, you have nothing to lose! It takes just a couple of minutes to fill in the quote request form and it’s COMPLETELY FREE! You don’t lose money, your time spent requesting a quote is minimal, and you don’t have to wait around for someone with the right figures on hand to get to the phone! When you request a moving quote from us, we do all the work for you and you don’t have to sit on hold while someone tries to pull together all of the information you need for moving costs in Tampa! Not only can we provide you with quick FREE moving quotes fast, but we do so with incredible care and attention. For the past EIGHT years, Big Boys Moving have been voted Tampa’s Best Moving Company! That means that above all other movers, Tampa trusts Big Boys Moving most and has for almost a decade! Interested in Getting Your Moving Quote Now? Head on over to our free moving quotes page to request one online or pick up the phone and give us a call at 813-936-2699!